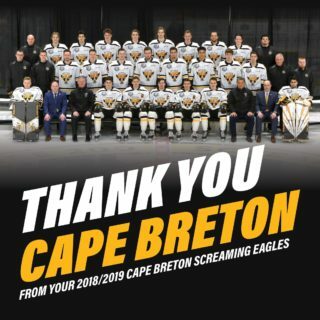 The Cape Breton Screaming Eagles announced today that they are experiencing an unexpected delay in the delivery of their season ticket booklets. It is expected that they will be available for pickup late next week, but the exact date is still yet to be determined pending delivery. “This delay isn’t something we were anticipating; we have been using the supplier for six years without issues,” said MacDonald. 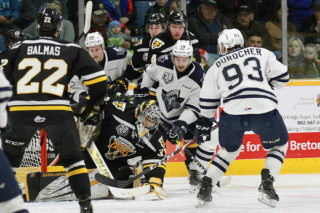 When the tickets arrive, the Screaming Eagles business office will be opened extended hours to ensure that season seat holders have a convenient time to pick up their seats. 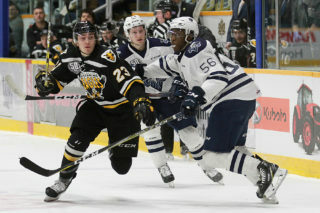 The Screaming Eagles home opener is Friday, September 28th when they host the Halifax Mooseheads. 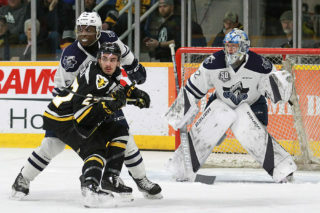 Individual tickets for opening weekend go on sale on Friday, September 14th at 11am at the Centre 200 Box Office.